You know you have finally made it to San Miguel when your teeth start to chatter, your bones start to rattle, and the van that picked you up from the airport slows down to a gentle coast of 15 mph. 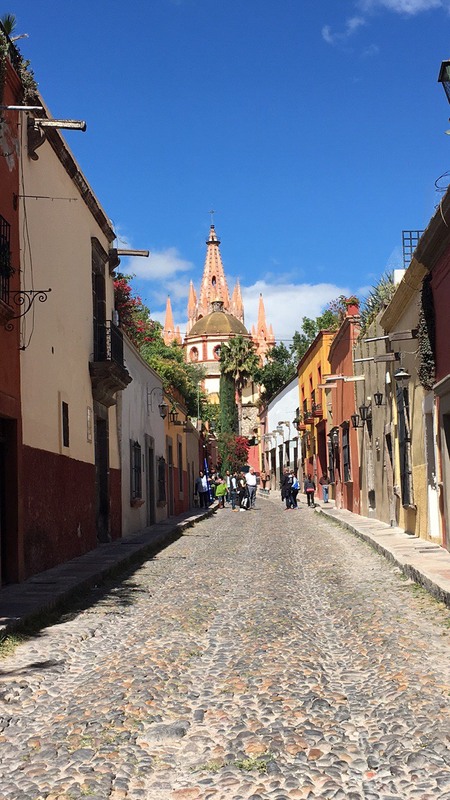 It is the cobblestone streets that greet you when you enter San Miguel…. and it is the cobblestone streets that bid you farewell as you leave. 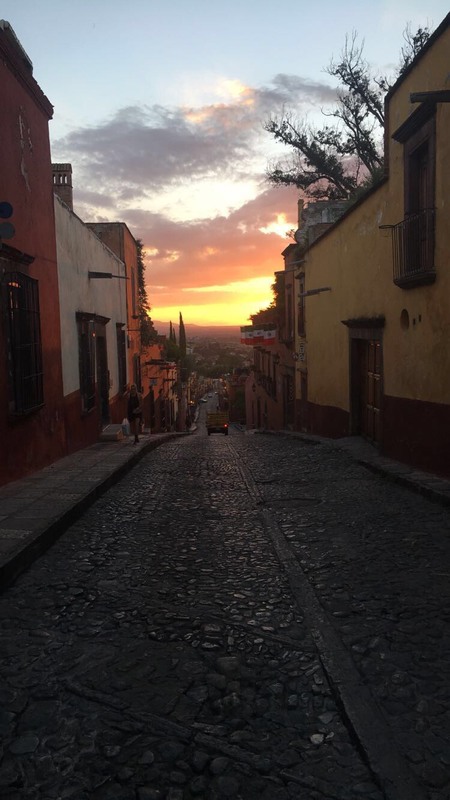 Many would agree the cobblestone streets are what give San Miguel its charm and essence, along with the colonial architecture, impeccable lighting and fresh mountain air. There is something about it all that captures your heart, but especially the cobblestones as you notice how they have been placed carefully side by side just like chocolate truffles in a box. From the perspective of a millennial, it is like a scene from a video game (Super Mario Sunshine to be exact). Sometimes one can not help but stare at these hundred year-old stones and wonder what they have seen. Hundreds of years have gone by and all the while hundreds of donkeys, horses, carriages, wedding parades, funeral processions, strikers, movie stars, who have come and gone, yet these immortal stones remain. 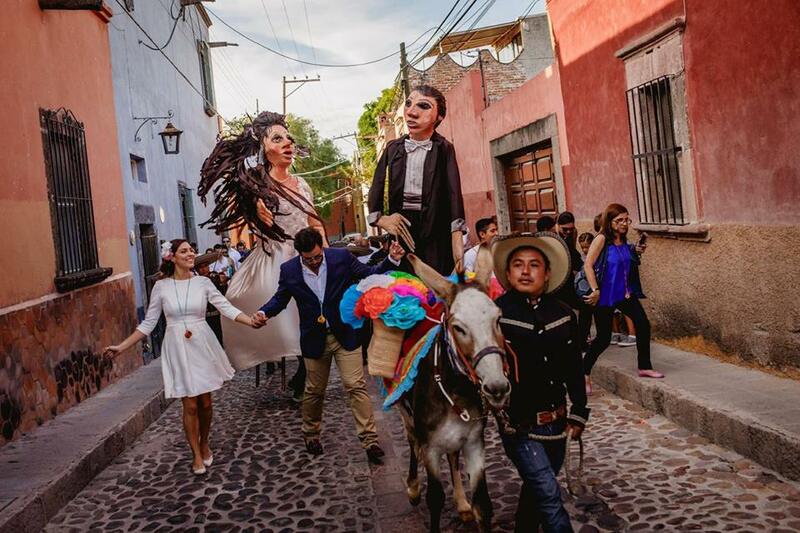 The cobblestones are excellent indicators of what time of the year it is too with traces of confetti, jacaranda flowers, a gruesome layer of dust during the dry season or a rushing stream of water after a summer shower. The cobblestones are their own terrain within themselves and we love and appreciate them like the wise old oak trees of Texas.